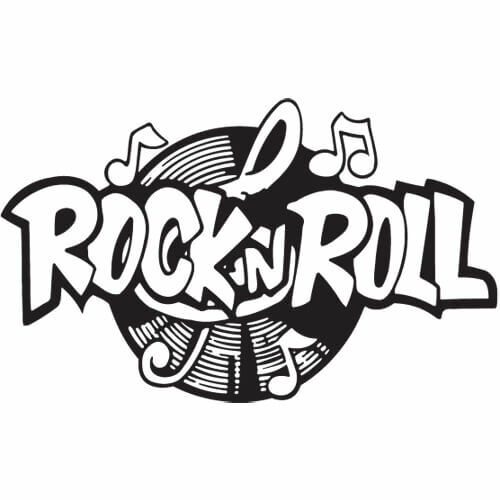 Bands and music themed vinyl decal stickers. 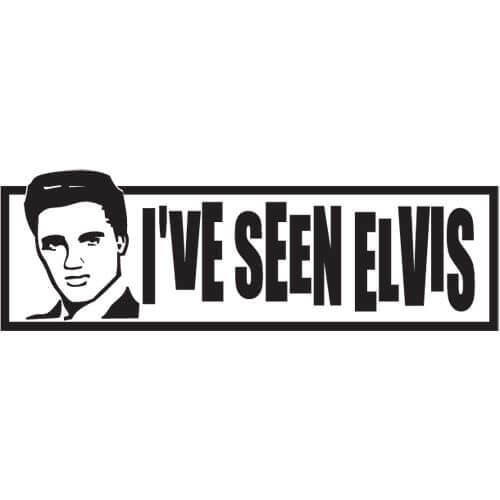 Personalize your car, truck, window, etc... with this vinyl "I've Seen Elvis" decal die-cut sticker. 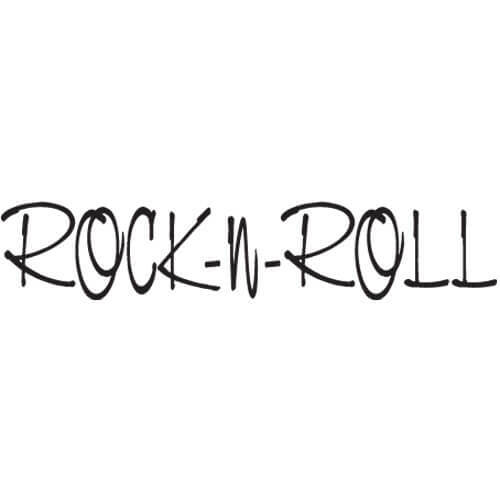 Personalize your car, truck, window, etc... with this vinyl "Rock-n-Roll" decal die-cut sticker. 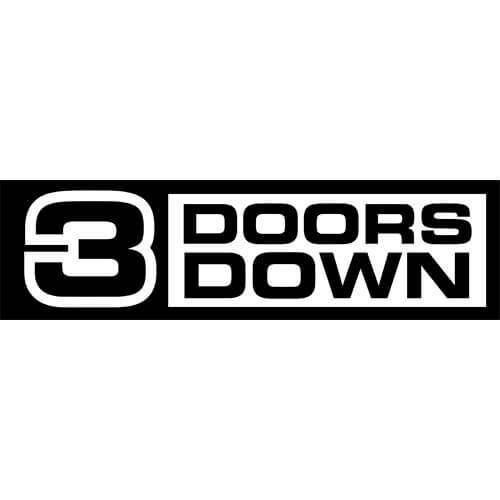 Personalize your car, truck, window, etc... with this vinyl 3 Doors Down decal die-cut sticker. Personalize your car, truck, window, etc... with this vinyl 311 Band Logo decal die-cut sticker. 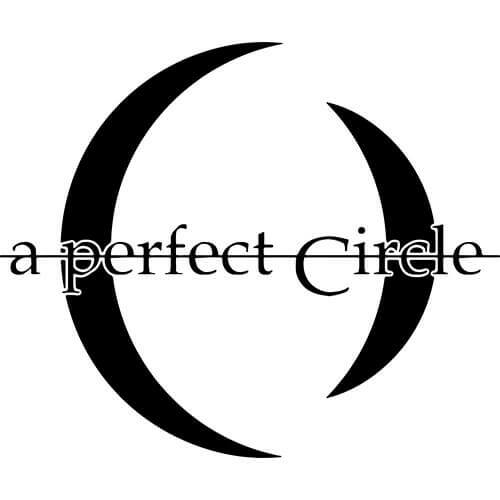 Personalize your car, truck, window, etc... with this vinyl A Perfect Circle decal die-cut sticker. 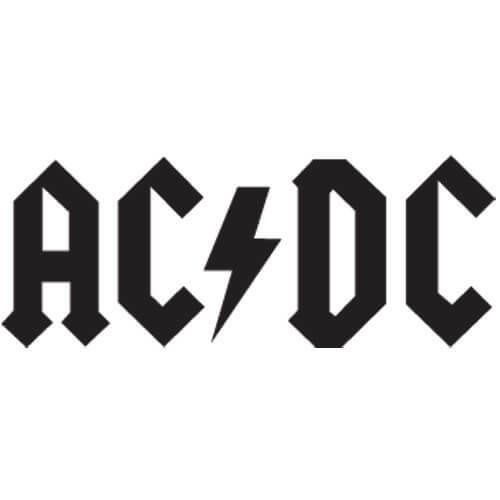 Personalize your car, truck, window, etc... with this vinyl AC/DC decal die-cut sticker. Personalize your car, truck, window, etc... with this vinyl Accept Band decal die-cut sticker. 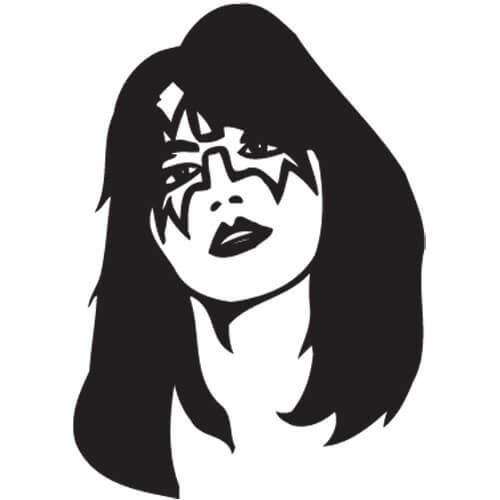 Personalize your car, truck, window, etc... with this vinyl Ace Frehley decal die-cut sticker. Personalize your car, truck, window, etc... with this vinyl Adrenaline Mob Band Logo decal die-cut sticker. 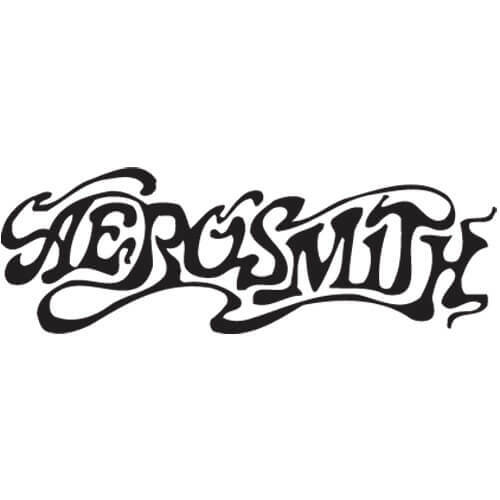 Personalize your car, truck, window, etc... with this vinyl Aerosmith Band decal die-cut sticker. Personalize your car, truck, window, etc... with this vinyl Alesis Logo decal die-cut sticker.